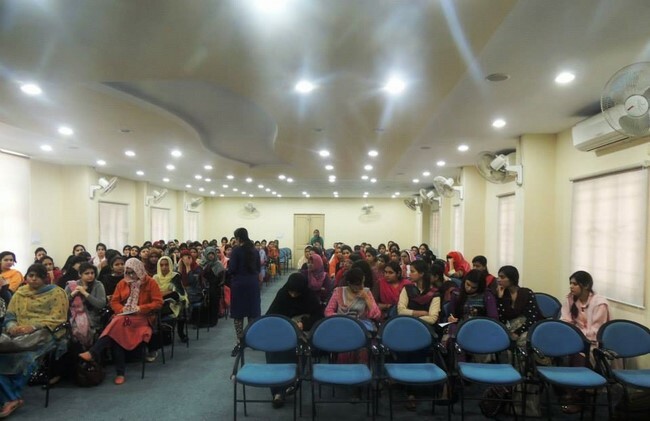 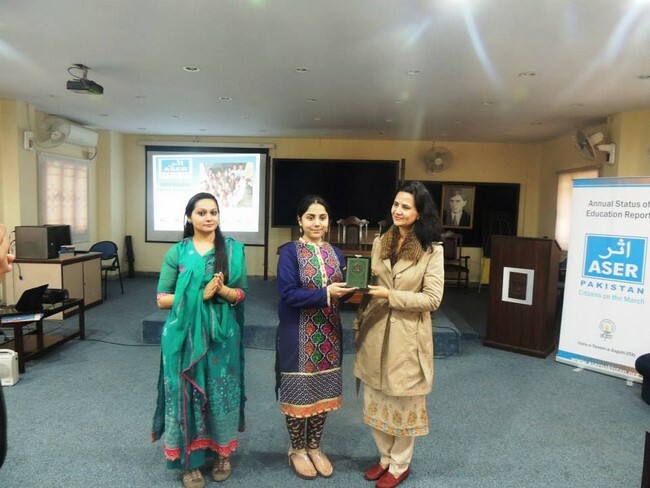 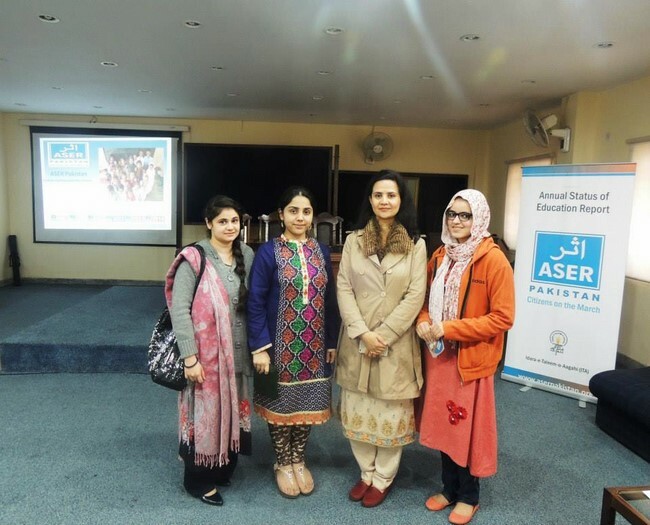 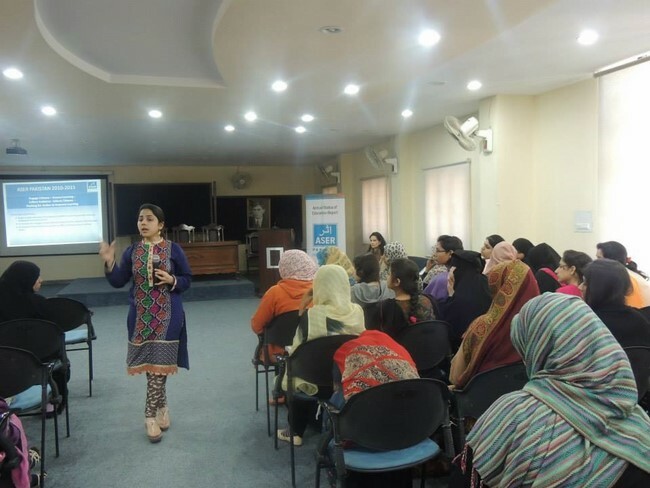 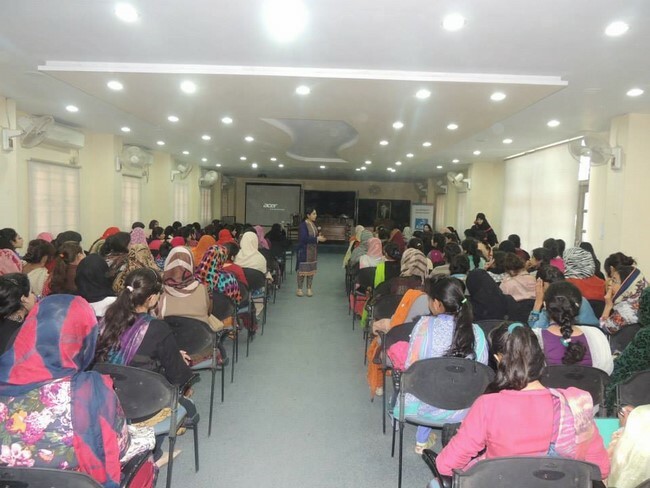 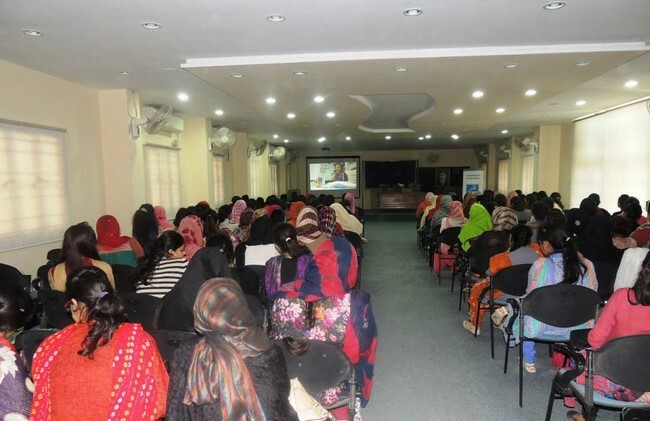 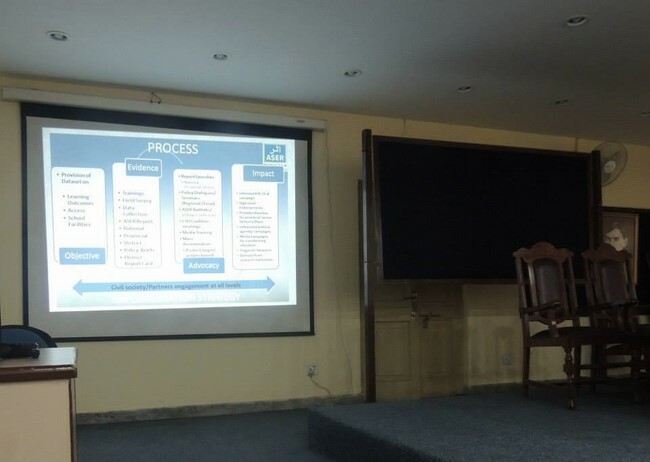 On Tuesday, March 18th, ASER Pakistan organized and held a seminar at theLahore College for Women University (LCWU), Lahore. 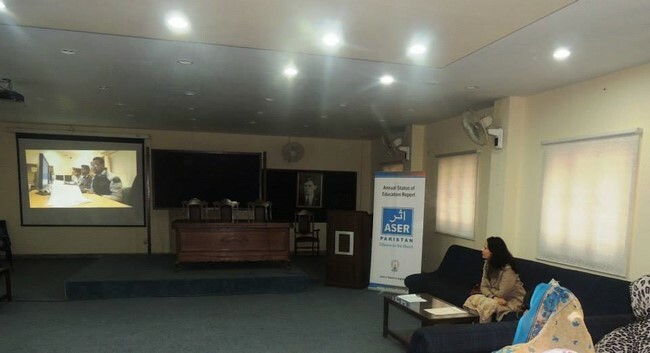 The purpose of the seminar was to share ASER 2014 Report findings with the students as well as provide them with insight into how the ASER Report is compiled every year. 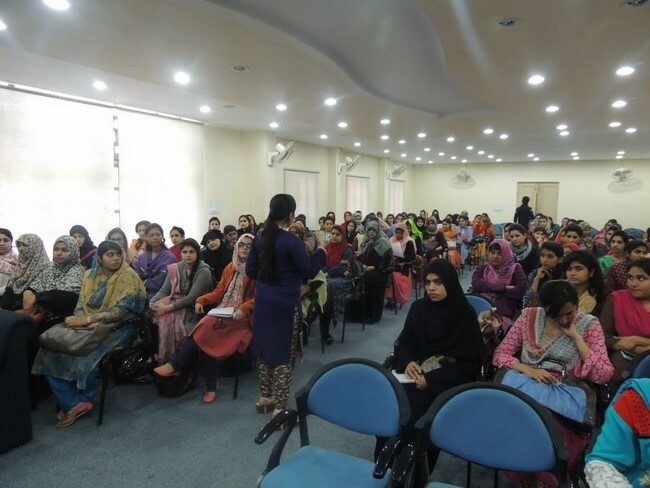 Students in large numbers from the Department of Development as well as faculty members actively participated to make the seminar a success.